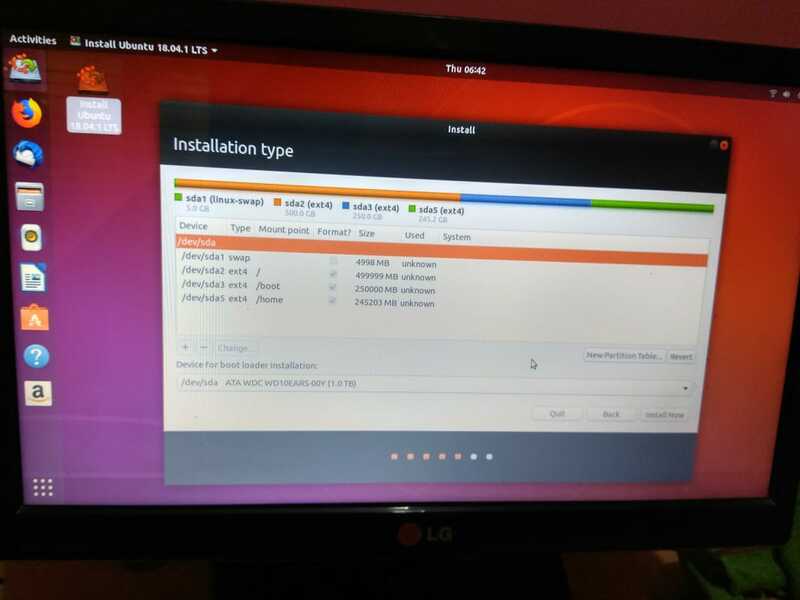 I tried with ext4 and ext 3 as well. 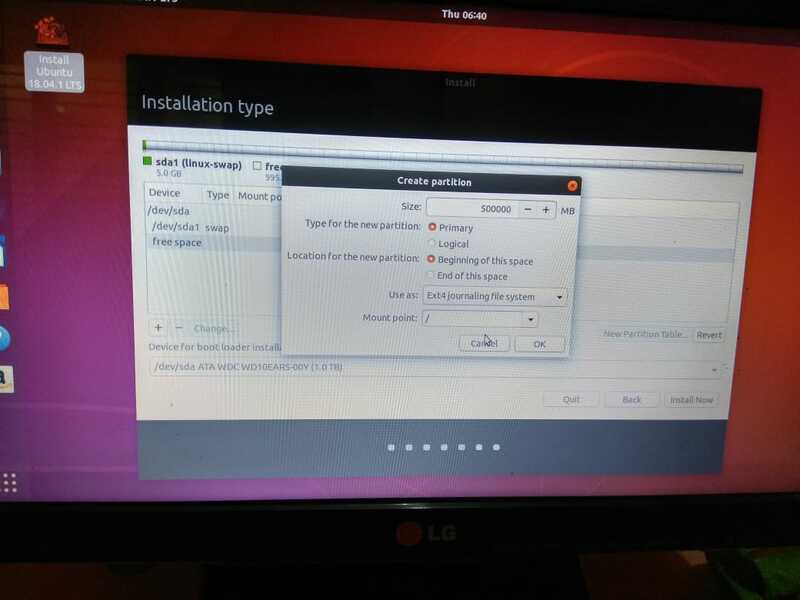 A boot partition /boot and give it 50GB of space, choose ext4 for the format. 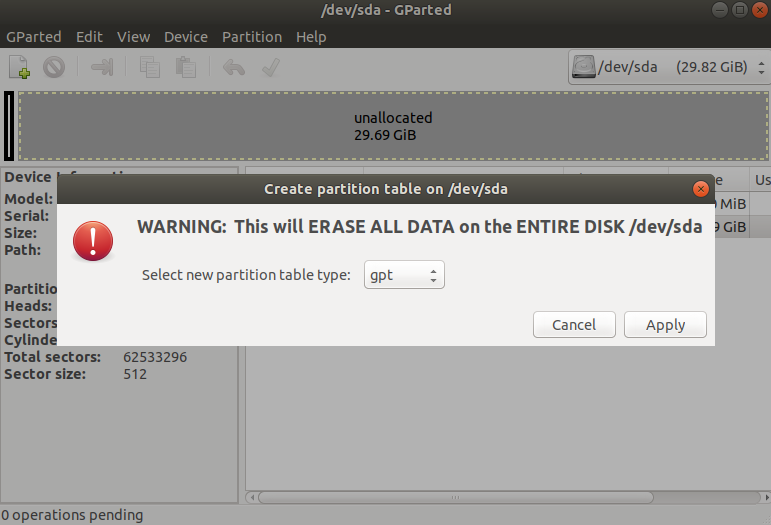 But its failed every time,tried same with ext3 partition as well but no success. 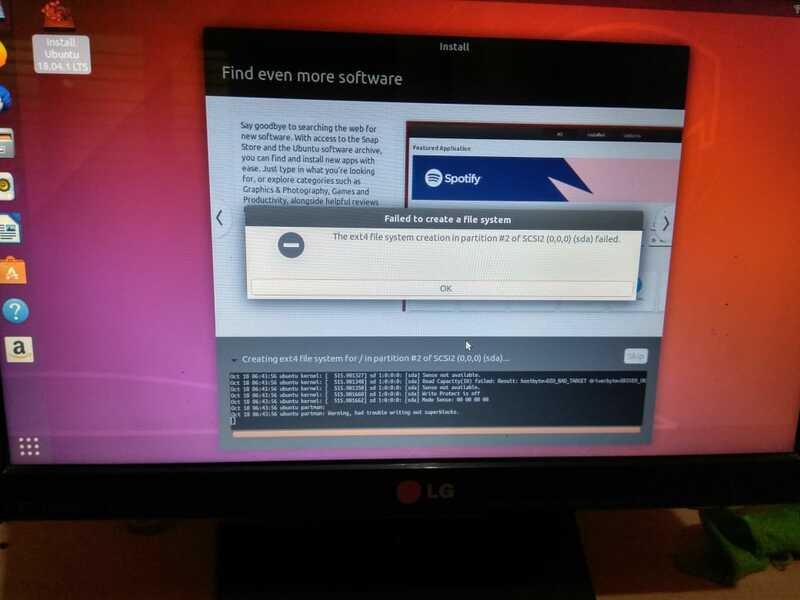 After this i choose Ubuntu should handle the partition work that also failed with same error . Even the below link not help me to fix the issue. and make sure to select gpt from the dropdown. 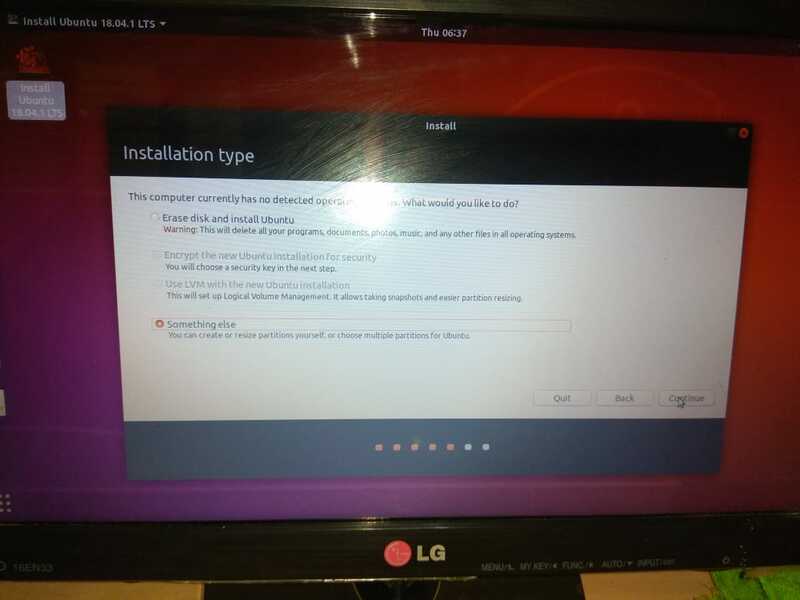 One your disk is having gpt partition table, you should be able to install ubuntu without issues. EDIT: However! 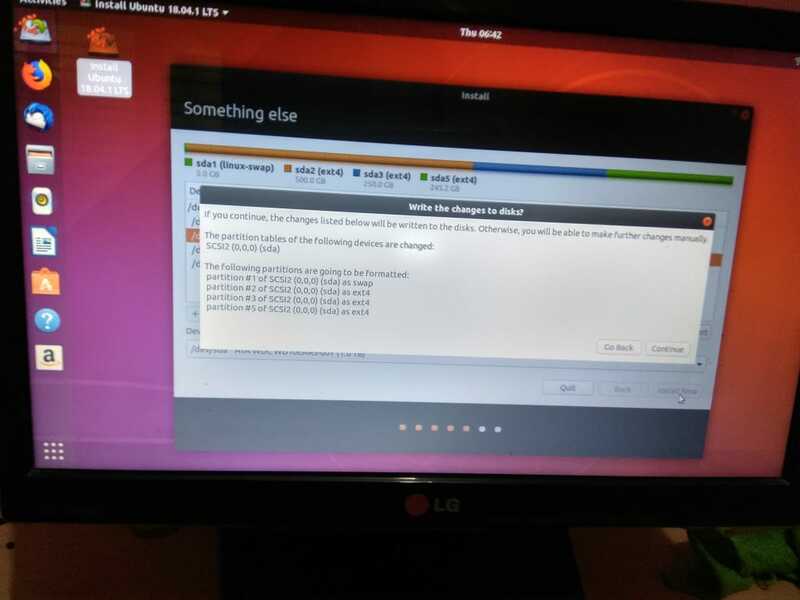 if you look at the EDIT3 of your post (whih I didn't read before), it looks like your disk is failing. See values for Raw_Read_Error_Rate and Seek_Error_Rate They are VERY high. 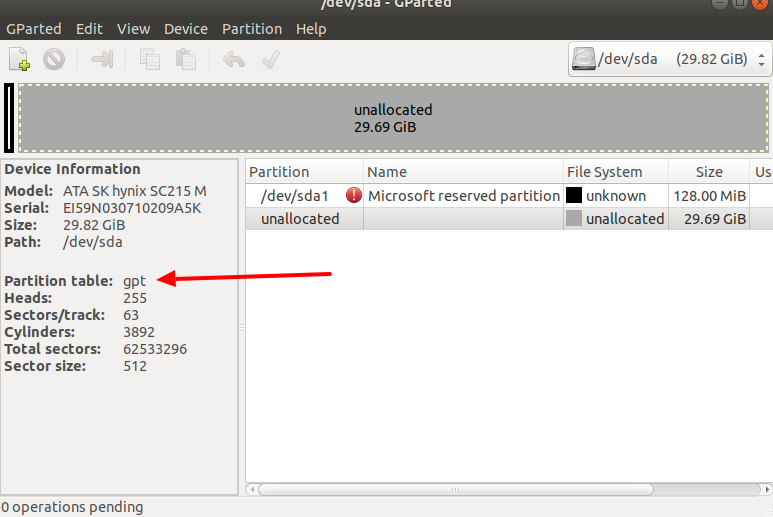 Also some messages in dmesg indicate your drive is failing and needs replacement. Not the answer you're looking for? 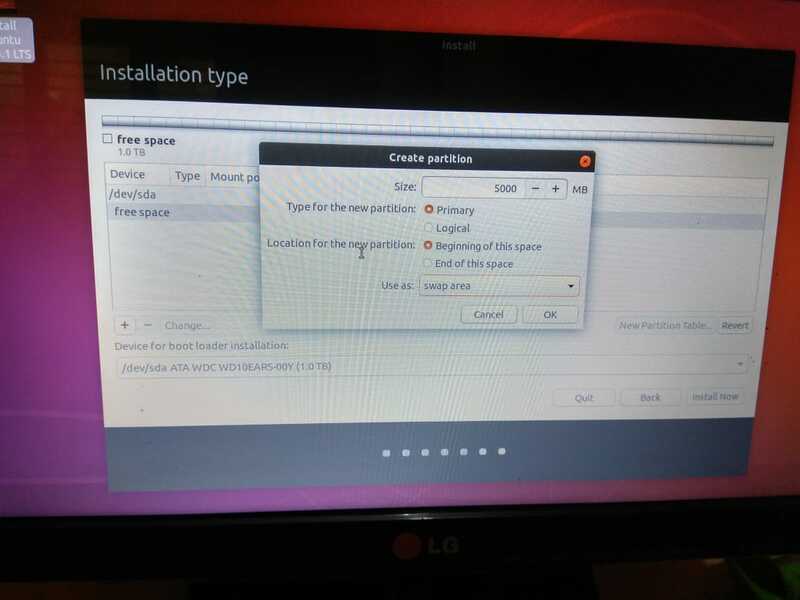 Browse other questions tagged boot partitioning system-installation usb usb-drive or ask your own question. 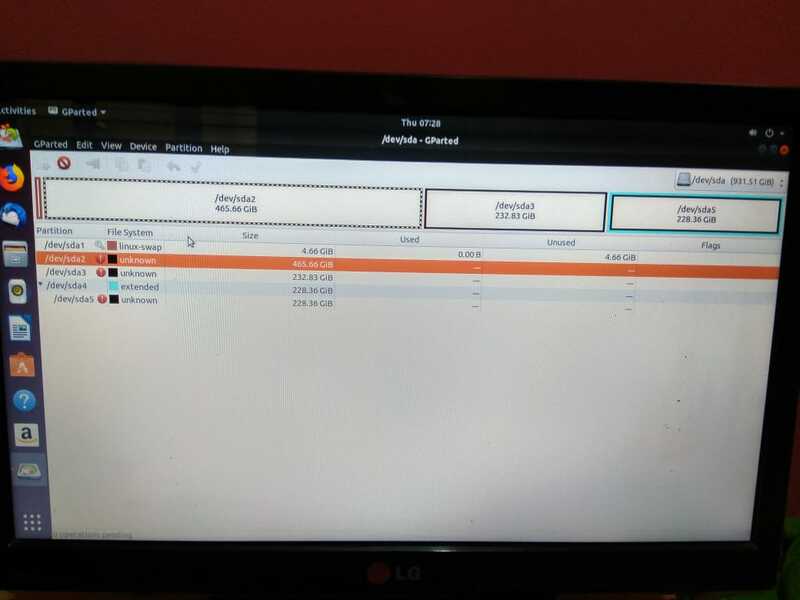 Why can't I copy a large number of files to my USB flash drive?